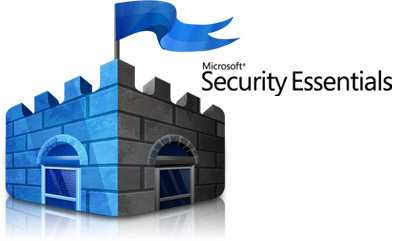 Microsoft Security Essentials 2– A free anti-virus, on which I rely and even prefer others to use, continues to satisfy my needs of security related to PC and data. As I posted earlier “Best Antivirus Software”, no doubt it continues to win race for this year too. Recently I also wrote 10 Simple Tips to Protect PC from Viruses. I have good news for fans and for new adopters that “Microsoft Security Essentials 2” is out now in public and you can test it. A lot of new features are also added to this beta version, with new improved engine and enhanced protection for web-based threats. Windows® Firewall integration: Microsoft Security Essentials setup allows you to turn on Windows Firewall automatically. * For Windows XP users: Please note that the network inspection system feature will not be enabled on Windows XP. This is because the network inspection system requires the Windows Filtering Platform (WFP) in order to run, and WFP is only available in Windows Vista and Windows 7. However, if you are running Windows XP, you can still use all other beta features. @RichaGod to know that you are using MSE. So, how are you feeling now? 1. Microsoft security essential is not a free program. Its a paid one actually but in passive mode. You can use microsoft security essential only if you have a licensed ( paid ) version of Windows. Microsoft is making money right from there. 2. Windows firewall in vista and 7 is much improved , but yet is not as per industry standard. firewall in windows 7 and vista can be used 2 way, but novice can’t tweak it to use as two way. settings are difficult. Encourage to use other good two way firewall program instead of windows firewall, like comodo, zone alarm , pc tools firewall. Yes, Tapash you are right. MSE is paid AV in passive mode. 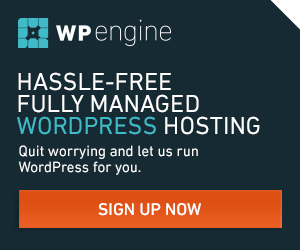 But at least MSE do not charge extra like others Norton, Kaspersky, and so on. Also if someone is aware about virus and other threats, then they should not support piracy and never use illegal copy of windows or any software. For the home users MSE and Windows Firewall are much better than other alternatives as they are much simple and user-friendly. I don’t think simple user care about how to configure Firewall and even they need to do anything with it. Finally, what end user needs is privacy and security. Your last line is most important. Privacy. Normal user may not aware of how to twiek, but they do online transaction much more now a days, like share trading, and online payment through card or bank. Here is why a very good firewall and instrusion prevention need as I feel. Otherwise , keylogger may sit into the pc. That is what i Tried to point out. I use MSE in two pc of our team member at angelesia.com , the trick is, MSE + zone alarm firewall+ and one spam filter for mail. Deactivated windows firewall and Windows defender.